Is the clasp on your favourite bracelet broken? Have you lost the earwire on one of a pair of earrings or a semi-precious stone from its setting? 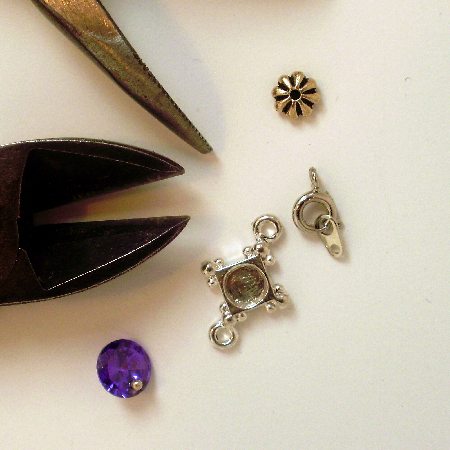 We can repair your broken jewellery and restore it to its original beauty, so you can enjoy it once again.